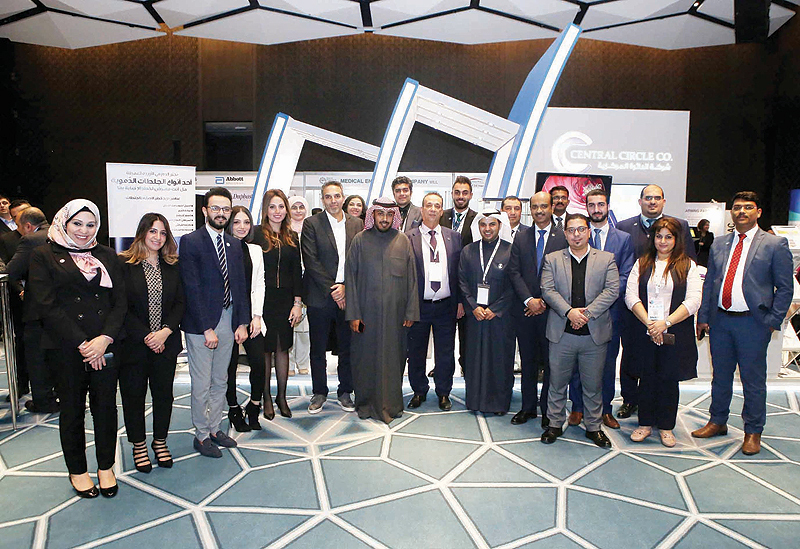 KUWAIT: The 23rd Kuwait Annual Obstetrics and Gynecology Conference at Four Seasons Hotel continued yesterday with exhibitions, workshops and seminars. 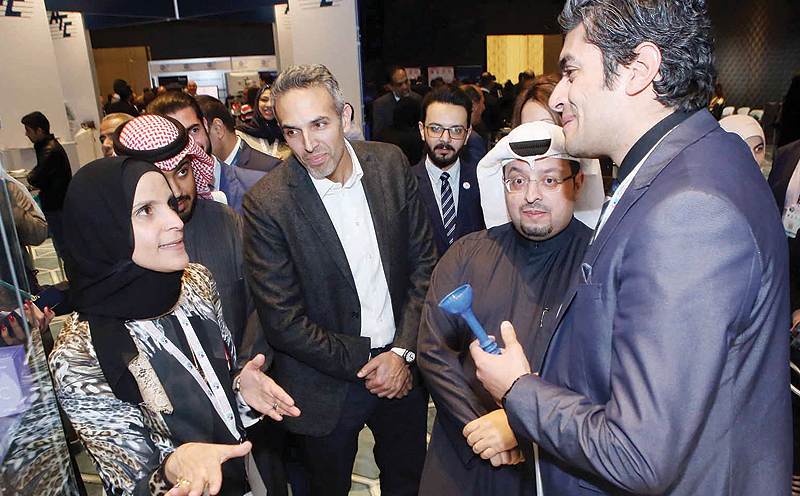 The event, which kicked off on Sunday, is a comprehensive four-day event aiming to discuss the most up-to-date scientific discoveries in the world of obstetrics and gynecology. 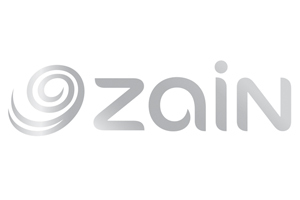 The conference has invited various international and regional senior medical professionals, distinguished scholars and government and private sector medical professionals from Kuwait, the Gulf Cooperation Council and the Arab countries that are actively involved in the field of obstetrics and gynecology. Dr Amal Ayed, the Head of the Obstetrics and Gynecology Department at Farwaniya Hospital, said the scientific forums include plenary sessions, oral presentations and interactive debate sessions to give participants the chance to share the latest experiences and advancements in the field. Hands-on training workshops will also be held in conjunction with the conference. “We have invited more than 11 international speakers from the US, Europe, Middle East and Asia to the conference and workshops. We have set 10 sessions during the four days of the conference. We have showcased the latest technological developments in the field of obstetrics and gynecology,” she added. 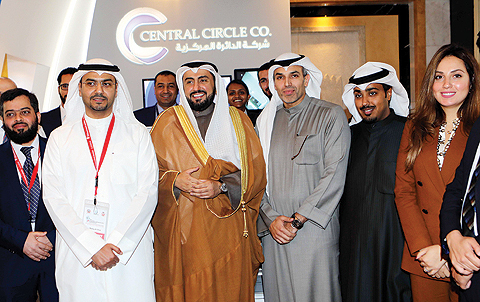 CEO of Central Circle Company Dr Ziad Al-Alyan discusses the latest technologies with Health Ministry officials. Dr Abeer Al-Zaydai, consultant obstetrician and head gynecologist at Al-Adan Hospital, said this conference is very important for gynecologists. “We are doing this to help improve women’s health. We see here lots of advancement and updates in the field. We will follow the standard practice and will change things that are already not included in international guidelines,” she said. 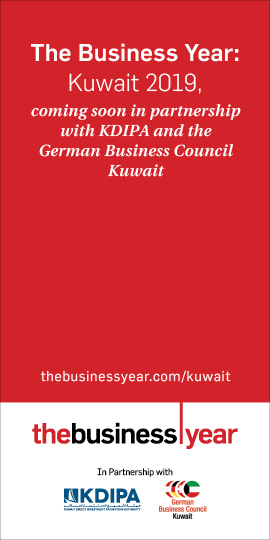 According to her, gynecology in Kuwait has improved a lot and continues to implement new guidelines. “With the support and cooperation of medical engineering, we have gone through lots of miracle after miracle in the field. Nowadays, with a small tube for example, we can see the disease or problem internally and can give patients the necessary medicines. This is the wonder of medical science engineering. We intend to make a difference in women’s health,” she noted. Dr Cristina Cura, MD, FDOGS, was elated to be attending the seminars and workshops yesterday. “I will be attending more seminars because this conference is really a must. These kinds of seminars add value to our skills and expertise, especially after seeing all the updates in the technology being used in the field. I thank the organizers for inviting me,” she said.